This story from the Times-Tribune today, is a chilling reminder of the horrible criminal justice system (ironic that they use the word justice) which regularly abuses the people caught up in it. The Tribune reports that a Pennsylvania woman being held at a county jail for minor drug charges was refused transfer to a hospital during labor, and was forced to give birth to her child in her cell. According to the woman’s grandmother, a female warden cut the umbilical cord with her fingernails. One of the most repulsive things about this story is the reaction of prison officials, who refuse to confirm or deny this story based on the woman’s supposed rights to privacy. So all of a sudden when it helps protect prison image they are all about defending her rights? What about her right to medical care and equal treatment? This is an obvious human rights violation, and it scares me to think about what other violations are being carried out in our growing prison system. For more information about prisoner’s rights work, check out the ACLU or Critical Resistance, a campaign to end the Prison Industrial Complex. 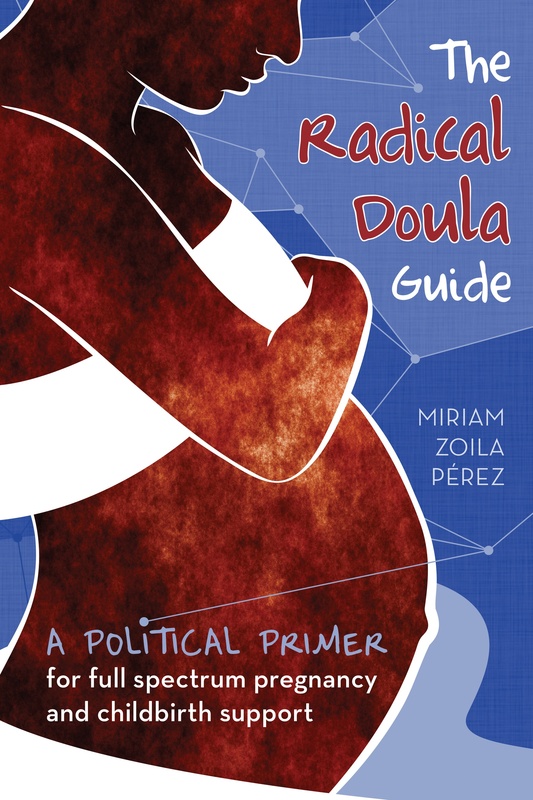 Also check out my post about the Prison Doula Project.